Available in paperback at Barnes & Noble, Amazon.ca, Amazon.com and Lulu. Available in eBook at Smashwords, Chapters Indigo, Barnes & Noble, Amazon.ca and Amazon.com. 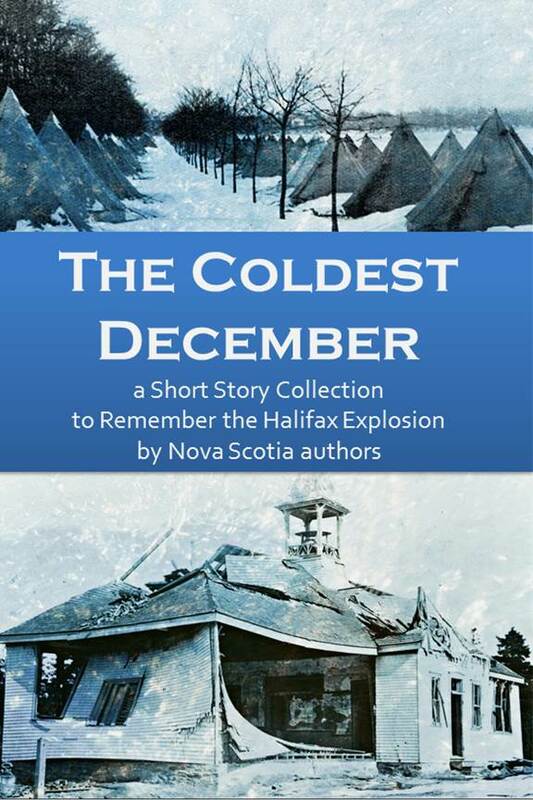 On December 6, 2017, Nova Scotia will commemorate the one hundredth anniversary of the Halifax Explosion. More than two thousand people were killed and another nine thousand were injured from the largest man-made explosion of its time. 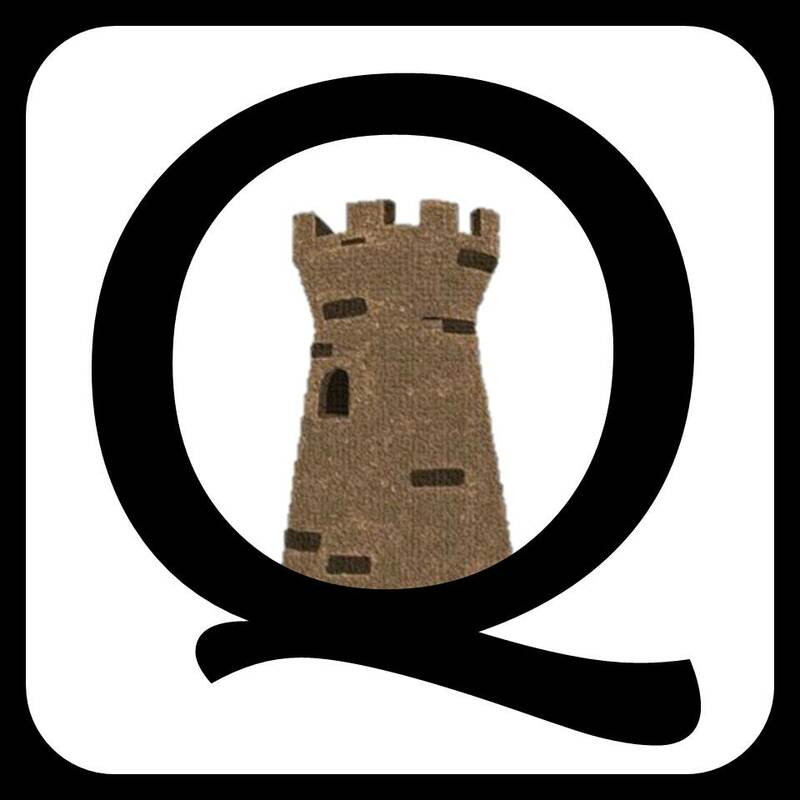 To pay tribute to the many victims, survivors and heroes who emerged from the disaster, Quarter Castle Publishing has gathered a collection of fictional short stories connected to the Explosion. Stories are set immediately before it, during it or in its aftermath. Polly J. Brown writes stories of hope, and sometimes romance, with Atlantic Canadian connections. She lives on Nova Scotia’s Eastern Shore with her husband, three children and an ever-changing number of pets. Her short story “Ever Be” was published in the Story of a Kiss Anthology. When she isn’t dreaming up new problems for her characters to solve, she can be found at the beach hunting for sea glass or searching for inspiration on the hiking trails. First published in a variety of magazines, Cheryl Lynn Davis has changed her focus to the fictional narrative. The Ring is her second sojourn into the world of historical fiction, the first being a short story set in Kansas in the late 1880s. She is currently working on her first full-length manuscript, The Broken Child. First published in 2006, Annemarie Hartnett has written stories under various pseudonyms in just about every genre. Her young adult historical romance set during the Halifax Explosion can currently be read at www.shadowsmayfall.com. A Mount Saint Vincent University graduate, she grew up in Halifax, where she still lives, and works in the non-profit sector. Find more about her writing and what she’s working on next by visiting her website at www.annemariehartnett.com. Sheila McDougall is a former newspaper reporter, editor, and freelance writer with several published short stories to her credit, one of which appeared in the Nimbus Publishing Ltd. anthology, We Belong to the Sea. She has also written a thriller, City of Light and Shadow. Diane Lynn McGyver grew up along the wild shores of Nova Scotia. She spent her summers running barefoot through the forest and sailing on the sea, and her winters building snow forts, skating and playing hockey. She began writing at an early age, filling Campfire Notebooks with tales based on her imagination and her adventures. She dwells on a small homestead where she raises children, Toggenburg goats and chickens. Her work has appeared in more than a thousand publications since 1997. She is the author of Shadows in the Stone, Scattered Stones, Twistmas, Fowl Summer Nights and Nova Scotia – Life Near Water. 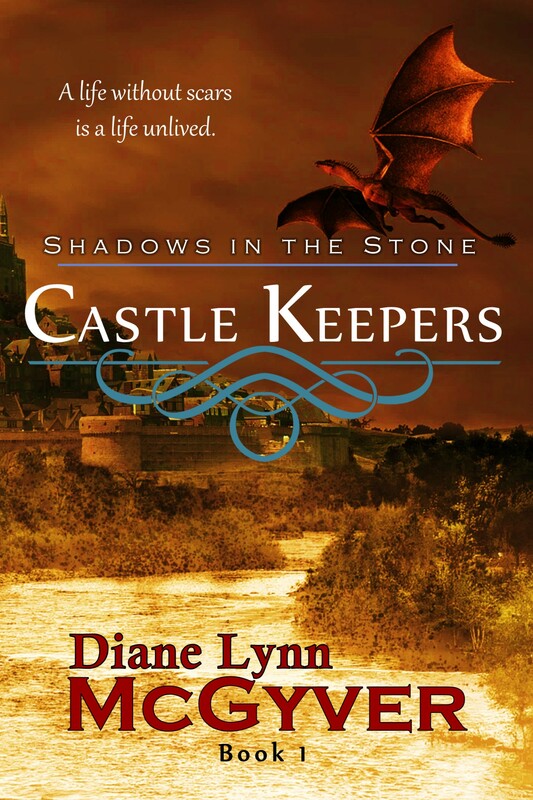 To learn more about her books, visit her website at https://dianelynnmcgyver.com. Catherine A. MacKenzie escapes from her mundane world by writing poems and short fiction most women can relate to. Although she writes all genres, she enjoys veering toward the dark. She has been published in many print and online publications. She has also self-published several short story collections, books of poetry and children’s picture books. Cathy lives with her husband in Halifax, Nova Scotia. She and her husband usually winter in Ajijic, Mexico, where her works have appeared in local publications. Her amazing, gorgeous grandchildren provide much of her joy and inspiration. Barbara-Jean Moxsom, from Halifax, NS, began her career in advertising as a product illustrator before entering the printing industry as a graphic artist. A course in classical animation led to a studio in Halifax. In 1999, now a stay-at-home mom, the real work began. To date, Barb is a published illustrator (I’m Not Stupid by George Gasek), an award-winning cartoonist (Norton and Penny, On The Loose, and Gullivan’s Travels), a playwright (Next Big Star, Lost in the Boonies, Seniority Rules, Welcome to Corridornia, Mrs. O’lander’s Brew and A Royal Heist) and author (Bible Lessons from Buddy). Since Bronwen Piper was sixteen, she’s scribbled on napkins, the back of envelopes that arrive in the mail and brown paper bags. She takes these scraps, organises them on her floor and creates stories from them. She is the author of the upcoming The Road We Travel, the first book in The Journey series. She enjoys reading cosy mysteries under a warm blanket with a dish of chocolate nearby. Liana Olive Quinn lives in Nova Scotia, but she’s flung her fedora in many interesting locales over the decades. She’s delved into twisted and forbidden caves where hordes of bats watched her pass. She’s strolled ancient tunnels carved into a harbour bank centuries beforehand to hide the questionable of minds. She’s walked the dark streets of a mysterious village, wondering all the while if someone or something would pounce from the shadows. And then there are the cemeteries: beautiful by day, haunting by night. Liana enjoys sharing her passion for the dark, the mysterious, the unimaginable through short stories. She is the author of Gardening for Her Life. For more information, visit her website https://lianaquinn.wordpress.com. Phil Yeats is a retired scientist experimenting with creative writing. He has a keen interest in environmental science and dabbled in yachting and golf before turning to fiction. He is the author of a handful of short stories and one poem. Several of these have appeared in two anthologies released by Dartmouth’s Evergreen Writers Group; the latest, Off Highway, in October 2017. Phil is interested in both science fiction/dystopia and mystery genres. 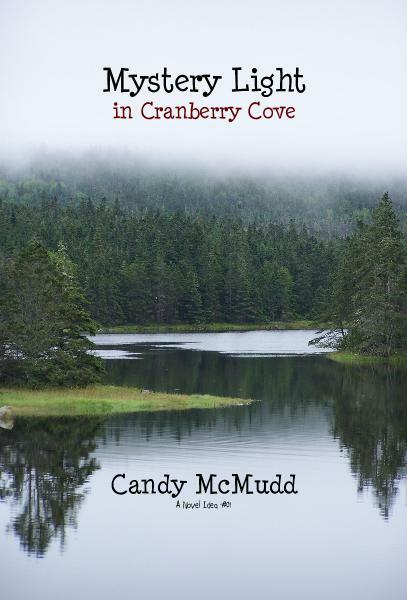 His current project is a mystery novel featuring a detective in a fictional town on Nova Scotia’s South Shore. Visit https://alkemi47.blogspot.com for information about his writing projects.